Take Your Lava Lamp Love Everywhere! You can take the relaxing effect of staring at lava lamps wherever they may go with a portable, tea candle lava lamp. The Mathmos Fireflow O1 features a tiny tea candle that heats up the small vial above it, which contains the mystery substance that make up the lava lamp. 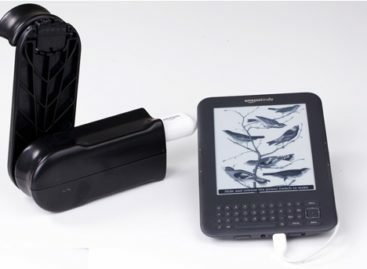 Note that unlike the usual lamps, the Mathmos Fireflow O1 may have a less-than-average illumination, but the fun part is that the portable lamp lasts for up to three hours, depending on the performance and effectiveness of the tea candle. The Mathmos Fireflow O1 is available in turquoise, pink, green, and glitter. Each one costs £35.00 (about US$56).